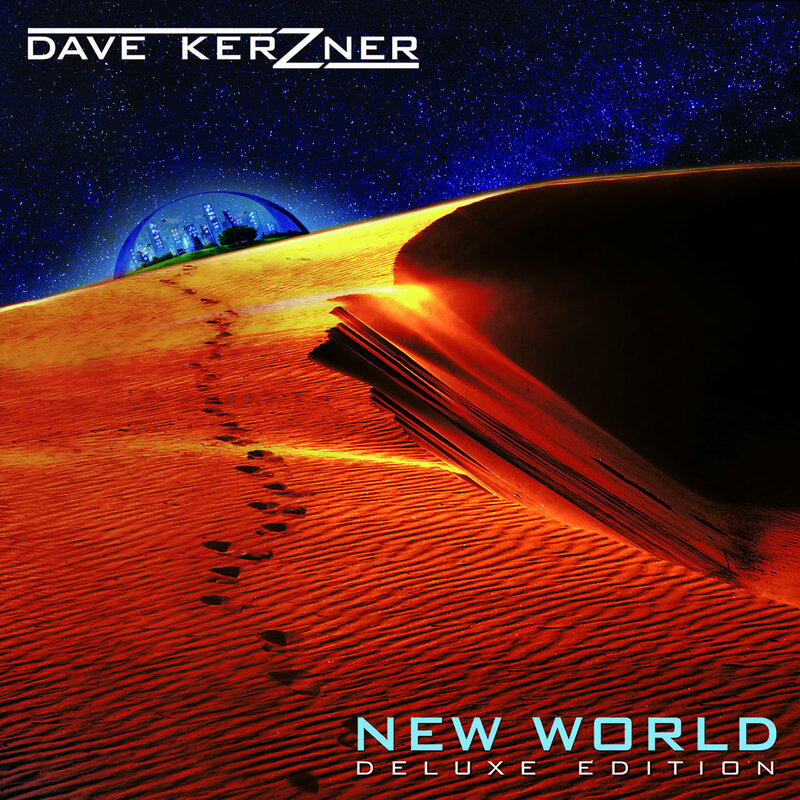 1.Dave Kerzner – New World Deluxe Edition (2 cd) – this is an amazing Pink Floyd nod from the keyboard player in Point Of Contact (Phil Collin’s son Simon’s band). While the single CD version came out at the tail-end of 2014, the 2 CD version from this year is the killer. Download it from itunes, but to get it on CD you must visit his website (davekerzner.com) – it’s worth it. There are 3 long suites (“Stranded” “Premonition Suite” “Redemption”) that benefit from guests like Steve Hackett, Frances Dunnery & Billy Sherwood. Kerzner proves he needs no help, however, on “Under Control” doing everything himself. 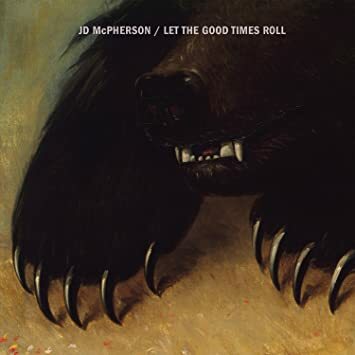 2.JD McPherson – Let The Good Times Roll – the 2nd album of great classic 50s type rock (think Little Richard in a white body vocally) – “Bossy”. The moody ballad “Bridgebuilder” kills me – you want the loud riff near the end to go on forever (great piano triplets!). Saw his crack band with ole pal and drummer Dan C in DC back in February – you must see this band live! “Shy Boy” “Mother Of Lies”. 3.Chris Isaak – First Comes The Night – by now you know what you are going to get from him, Roy Orbison sound-alike ballads (“Perfect Lover”), Elvis rock n’ roll (“Down In Flames”) or even Mavericks type country“Don’t Break My Heart” (he and Raul Malo are the best singers today for me). This song (“Keep Hanging On”) is the best extra track on the deluxe edition which has 5 more songs. 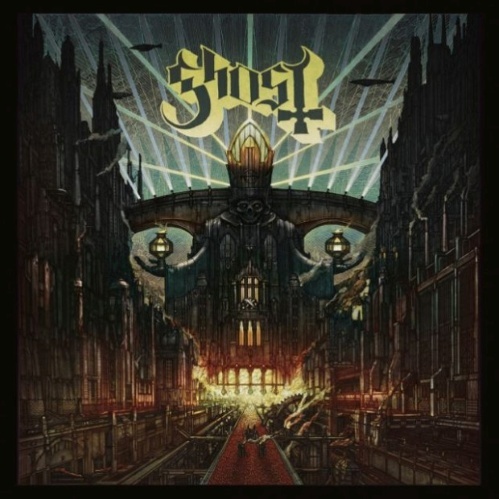 4.Ghost – Meliora – Swedish cartoonish prog metal band that wear masks & costumes to disguise their identity (singer is Papa Emeritus III). They have that ‘evil’ Alice Cooper thing going on tracks like “Cirice” but “He Is” is a straight old school progressive song. The booklet contains some great classic drawings. 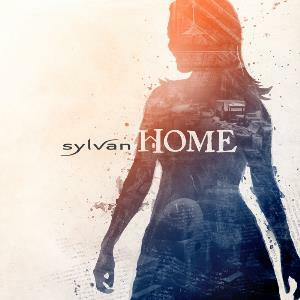 5.Sylvan – Home – the 9th album from German progressive rockers Sylvan. This is a concept about a woman’s search for a sense of ‘home’. Minor key long songs like “The Sound Of Her World” & “Shine”. 6.Chaos Magic – Chaos Magic – it’s interesting how European prog metal bands seem to be sprouting up like mushrooms (or after smoking mushrooms). 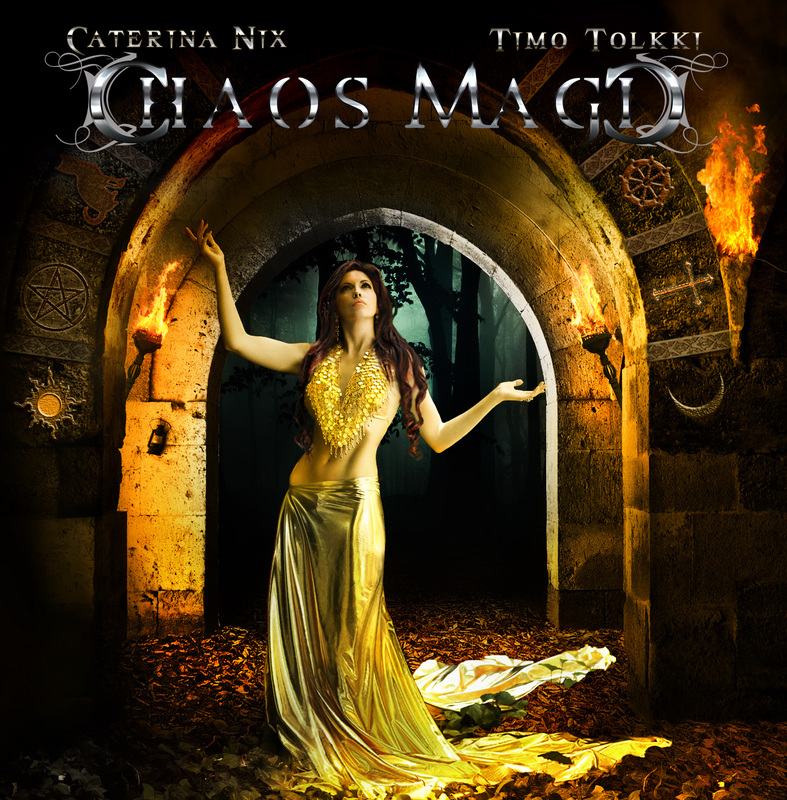 This bombastic project is helmed by Finn Timo Tolkki with vocals by Chilean singer Caterina Nix. “I’m Alive” “From The Stars” “Right Now”. 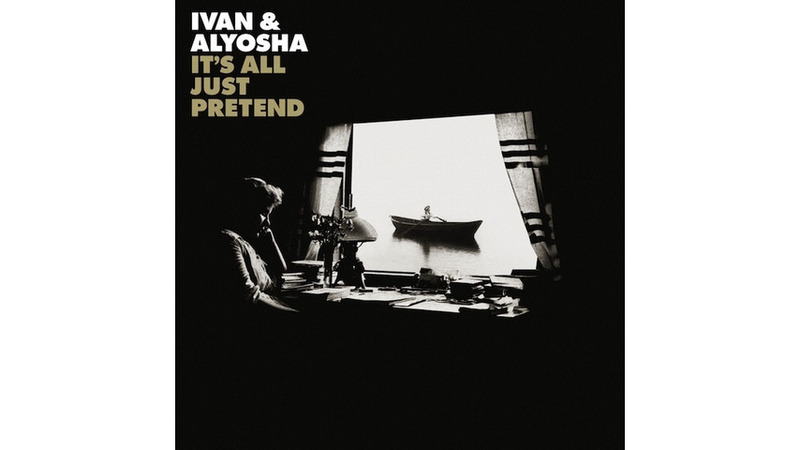 7.Ivan & Alyosha – It’s All Just Pretend – terrible name to remember (taken from Dostoevsky classic) but good band. Simple guitar based band with excellent production help from Grammy winner Joe Chiccarelli. Songs like “Bury Me Deep” “It’s All Just Pretend” and “Modern Man” make this a winner. 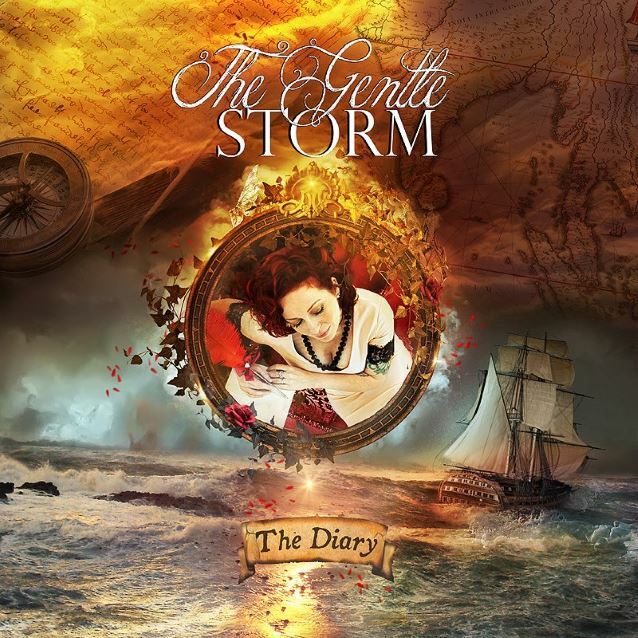 8.The Gentle Storm – The Diary – an interesting if maddening concept – do an album of the same songs in a ‘gentle’ manner (folky/celtic instruments) and then repeat in a heavier ‘storm’ style with prog metal leanings (hard to choose the best version, I fear). This is a Dutch project with female vocals about a 1600’s love story. “Endless Sea” (gentle) and “New Horizons” (storm) illustrate the idea well. 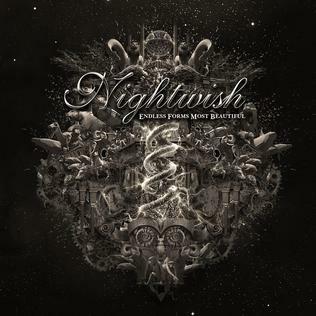 9.Nightwish – Endless Forms Most Beautiful – they keep replacing their female singer, but manage to stay consistent probably due to keyboardist Tuomas Holopainen symphonic style. Perhaps the top prog metal band, they come from Finland. “My Walden” and “Elan” stand out for me. 10.Imagine Dragons – Smoke + Mirrors Deluxe Edition – a more adult album than their debut (which means less hit potential but better songs). One wonders about the downer lyrics. “I’m So Sorry” “Shots” are fine songs. Odd that my fave track “Thief” happens to be a bonus track not on the standard CD. 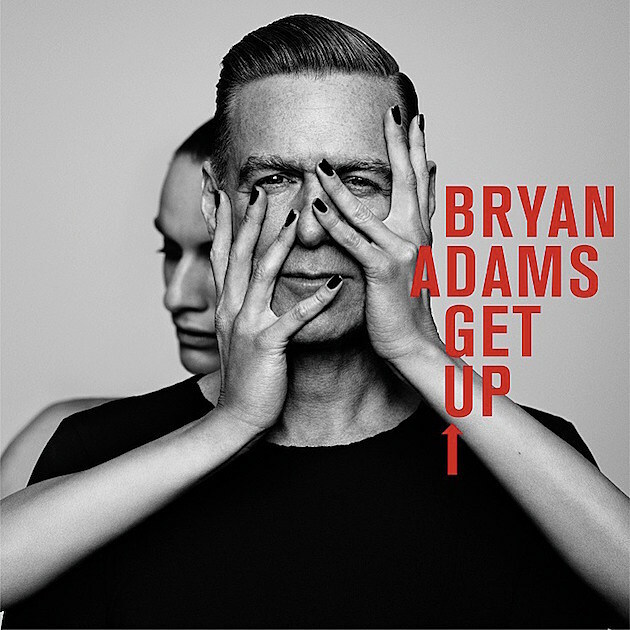 11.Bryan Adams – Get Up – he and Jim Vallance have crafted some very catchy pop/rock songs – just not enough of them (9, so he repeats 4 of them in solo acoustic fashion – weak!). Too bad as with Jeff Lynne (ELO) producing and playing it sounds great. “You Belong To Me” “Brand New Day” rock convincingly. 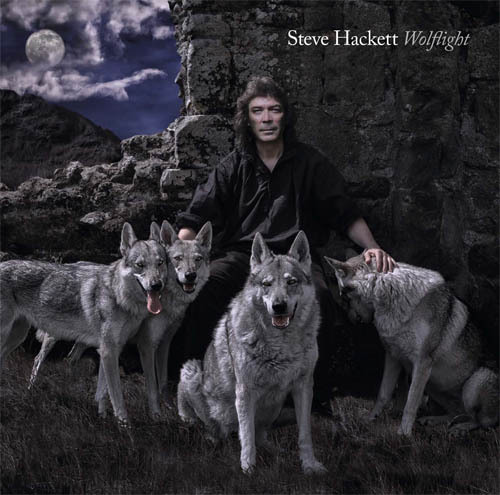 12.Steve Hackett – Wolflight – since leaving Genesis (before they sold out to pop stardom), he has become one of the premier guitarists in the prog rock field and has put out a string of great albums. He’s only passable as a singer which pulls down the album a notch. “Black Thunder” “Heart Song”. 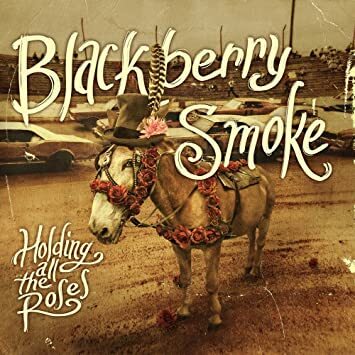 13.Blackberry Smoke – Holding All The Roses – classic 70s style southern rock leavened with some decent ballads (“No Way Back To Eden”). “Rock & Roll Again” reminds me of Dave Edmunds. 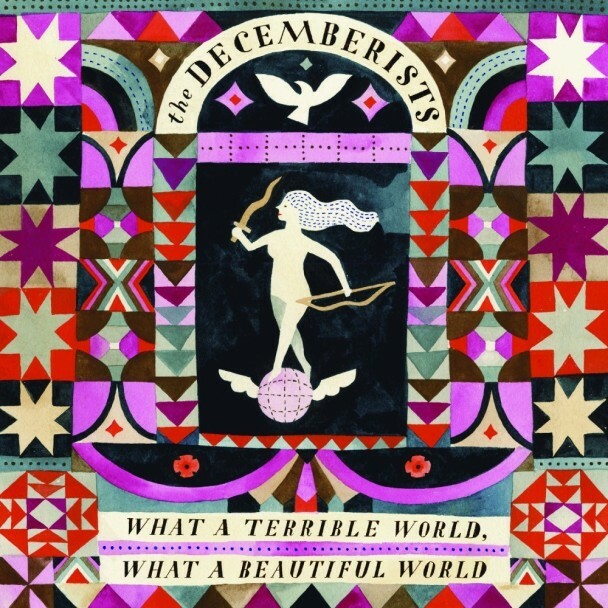 14.The Decemberists – What A Terrible World What A Beautiful World – a fine group of songs though I wish the singer could sing a tad better (or at least would trade off with someone else occasionally). Interesting that the first song (“The Singer Addresses His Audience”) might be the first time I’ve heard a band apologize for changing their sound. “Philomena” catchy, but bawdy. “Easy Come, Easy Go”. 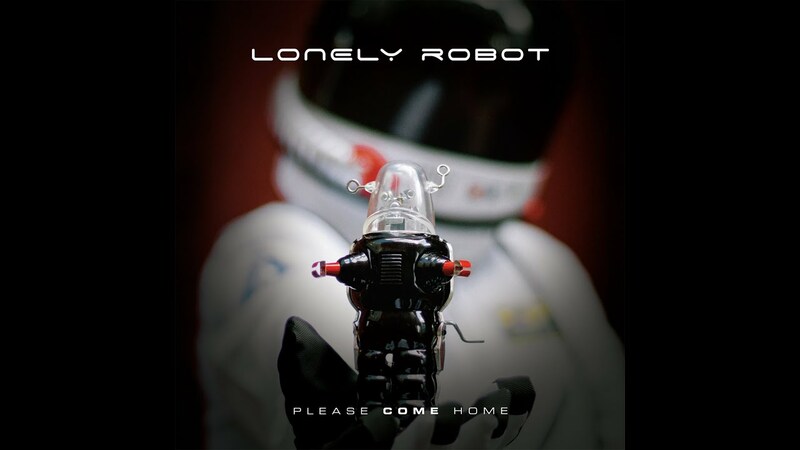 15.Lonely Robot – Please Come Home – a great side project of It Bites/Arena guitarist Paul Mitchell with help from people like Steve Hogarth (Marillion) and Nik Kershaw. “Airlock” and “Oubliette” stand out. 16.Mumford & Sons – Wilder Mind – they are more Coldplay than folk now – while it drags in the middle, the singles “Believe”, “The Wolf” and “Ditmas” are memorable. Daughter Hilary’s pick. 17.Steven Wilson – Hand. Cannot. Erase. – the current savior of old-school prog rock is so prolific you wish he would pause a bit and put out 1 great album instead of 2 good albums. At any rate, I preferred his last one (Raven That Refused To Sing) but love the title track plus “Regret #9” has great synth. 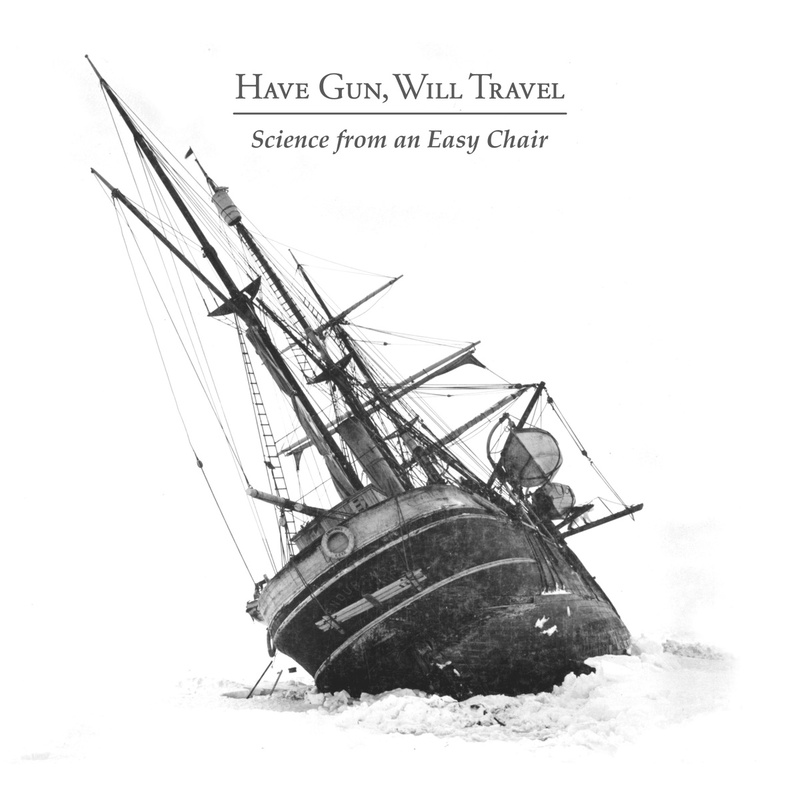 18.Have Gun Will Travel – Science From An Easy Chair – an Americana album about the tragic 1914-1916 Antarctic expedition by the crew of Sir Ernest Shackleton and his ship the Endurance. Vocals okay (check out “Despair & Redemption On Elephant Island”) but my fave is the short instrumental “A Call To Arms”. Really needed liner notes to explain the whole concept, however. 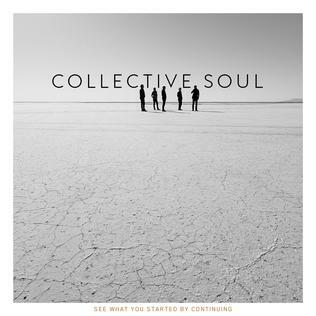 19.Collective Soul – See What You Started By Continuing – good straight guitar rock from Ed Roland and company that would have been higher except for too many ballads. “Am I Getting Through” “This”. 20.Noel Gallagher’s High Flying Birds – Chasing Yesterday – former Oasis writer/guitarist’s 2nd album post-breakup. Good guitar pop/rock on “In The Heat Of The Moment” “You Know We Can’t Got Back”. Doc K’s Best Orphan Songs 2015 – these songs downloads, singles, EPs, isolated top tracks on LPs. 1.Big Big Train – Wassail – track from an ep release of the same name, I could hear Jethro Tull doing this (flute, Hammond organ) plus it also has touches of Celtic rock fiddles. 2.Enya – Echoes In Rain Dark Sky Island – lovely album but really getting repetitious sounding (time to add a fiddle or flute or even a guitar). This track stands out and reminds of early hit “Orinoco Flow”. 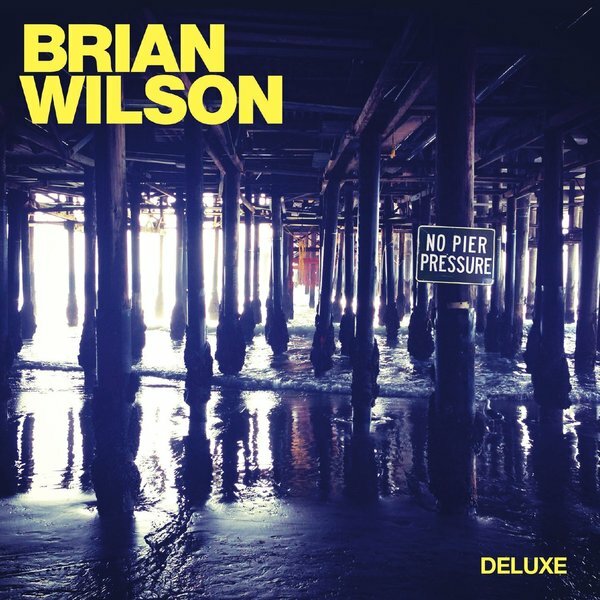 3.Brian Wilson (+ Kacey Musgraves) – Guess You Had To Be There No Pier Pressure – the album is pleasant enough, but this duet really stands out with at least some energy compared to the rest of the album. A real waste to have Al Jardine singing on the album and not at least try to rock a little. 4.Nathaniel Rateliff & The Night Sweats – S.O.B. – best song by a Colorado artist. He looks like a young Burl Ives while the song feels like a tent revival – stomps and claps. Yes, he says the real SOB words, kids. 5.New Politics – West End Kids Vikings – stooped rock raises it’s head in a new wave 80s sorta way. Lyrically the rest of the album is so horribly juvenile that I couldn’t include it in the album list. 6.Little Boots – Get Things Done Working Girl – sounds like a GREAT theme song for some ad company (“we get things done”) with a danceable beat. 7.Lenka – Blue Skies The Bright Side – Aussie singers’ poppy bright single from her 4th album. 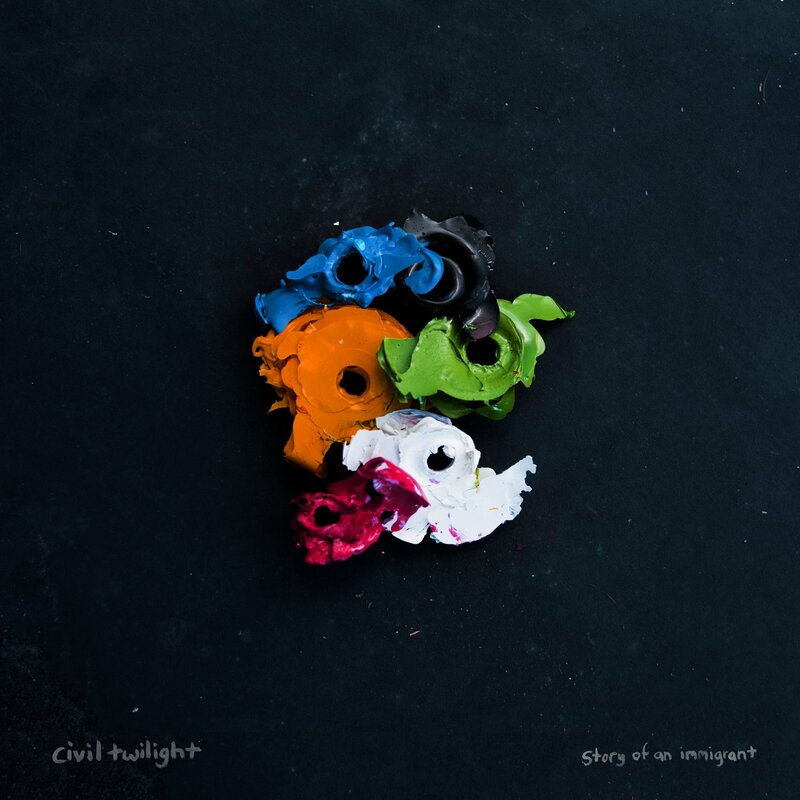 8.Civil Twilight – Holy Dove Story Of An Immigrant – the Gary Glitter beat stomp chorus is what makes it. 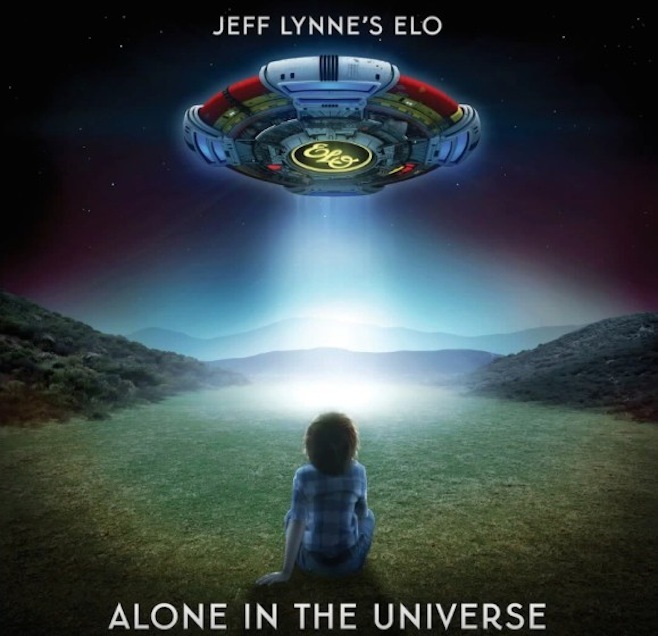 9.Jeff Lynne’s ELO – When I Was A Boy Alone In The Universe – a low key album (no “Don’t Bring Me Down” or “Hold On Tight”) with Lynne doing most everything trying to prove he was ELO (he is/was great, but I disagree – this needs the strings, Richard Tandy on keys, Bev Bevan on drums, etc.). 10.Cheerleader – The Sunshine Of Your Youth – no instrumental pyro, just loud guitar based pop from the album of the same name. 11.Adele – Sweetest Devotion 25 – boy, I really don’t see what all the fuss is about this fairly dull album – at any rate, this is the only song that seemed to have any life. Where is “Rumor Has It” type dance? 12.Brandon Flowers – Lonely Town Desired Effect – surprisingly not as rock as his band the Killers though that’s why it’s a solo release, I suppose – driving synth and drums interplay. 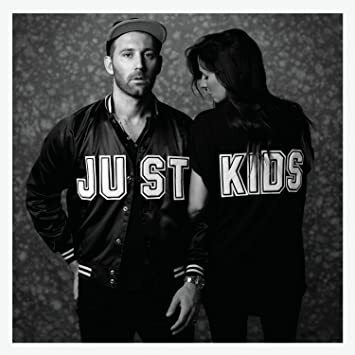 13.Mat Kearney – One Black Sheep Just Kids – yes, only 1 ‘t’ so don’t fret. Music hits the Christian charts but not truly religious in nature (just thoughtful/spiritual at times). Sorta dancey. 14.5 Seconds Of Summer – Hey Everybody Sounds Good Feels Good – young Aussie band proving there is hope for the new generation of rockers – pop/punk. This track stands out from the rest of album. 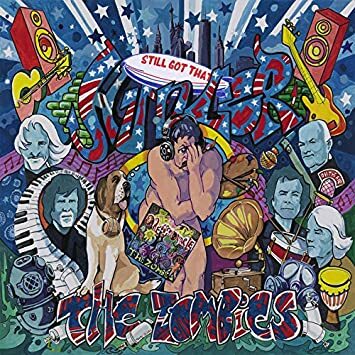 15.The Zombies – Beyond The Borderline Still Got That Hunger – 60s British invaders with excellent Colin Blunstone vocal and Rod Argent backup (on his song). This up ballad is by far the best thing on the LP. 16.Coin – Run – self-titled album is pretty much faceless guitar/synth/pop – track has good stomp drum. 17.Pop Evil – Footsteps Up – falls between grunge and Metallica – the catchiest song on the album. 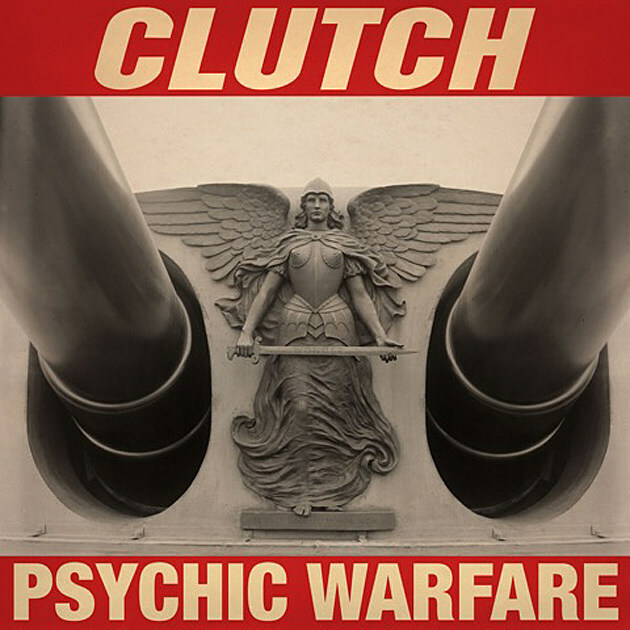 18.Clutch – X-Ray Visions Psychic Warfare – VERY metallic crunch – they look nothing like they sound. 19.Nate Ruess – Great Big Storm Grand Romantic – fun. is on hiatus so their leader released an album including this bombastic in-you-face chorus song (sorta Muse-like). 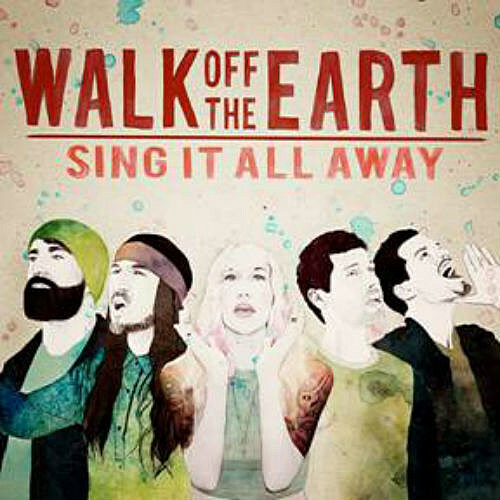 20.Walk Off The Earth – Rule The World Sing It All Away – Canadian minor chart band with shouted anthemic feel – some ska band should cover this. ← Halloween Potpourri 2015 – The Zombies, etc.